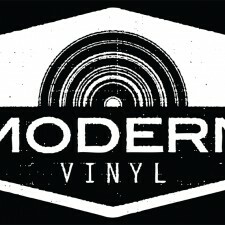 The Modern Vinyl family of podcasts is comprised of 4 shows, hosted and with financial support through modern-vinyl.com. Here are the episodes that launched this past week. This week, Deanna chats with James Shotwell. He’s done many things in the entertainment industry. He currently works for Haulix and is the film editor at Substream Magazine. We also talk about jobs in the music industry, Under The Gun Review, and more. We did have to use the Skype audio, so please excuse any audio hiccups. 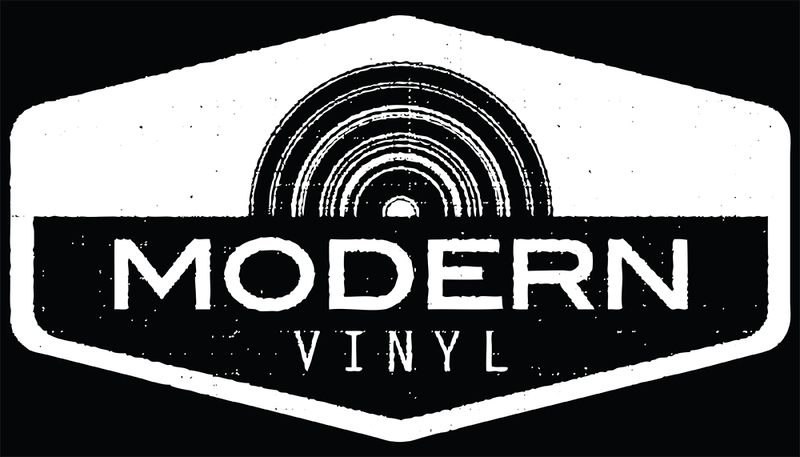 After a short delay, The Vinyl Crawl is back! 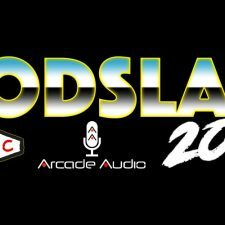 On this episode Alan is joined by Matt and Lee to discuss the experimental Television album “Live at the Old Waldorf” and Founders’ incredible Big Lushious 2014 stout. The latest episode of Pilot Study is all about Donald Glover’s new show, Atlanta. Over at FX, Glover’s put together something that avoids the Entourage “show about fame” pitfalls, gets by without using the musical talents of Childish Gambino, and that lives up to those Twin Peaks comparisons, for a couple very different reasons.